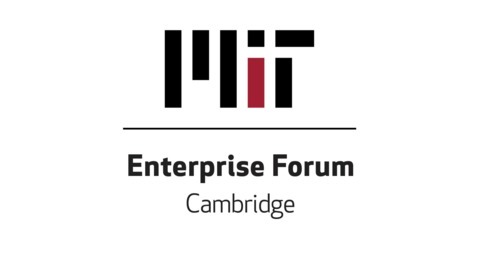 Established in 1978, MIT Enterprise Forum (MITEF) is one of the oldest entrepreneurial-support organizations in the world. These podcasts are produced by the Cambridge Chapter. The podcasts compliment the programs held in Cambridge, Massachusetts. These in-person programs bring together startup founders, investors, industry leaders, service providers, and the tech-curious to inform, connect and coach the early-stage technology entrepreneur. 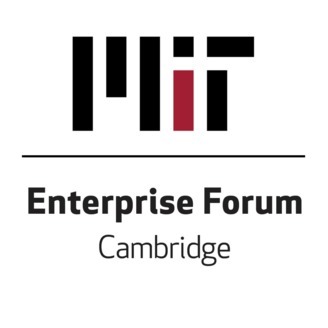 The post Smart Cities – IoT on the Erie Canal appeared first on MIT Enterprise Forum Cambridge.